Child custody and divorce are complicated. Custody state laws change frequently and we certainly are NOT advocates for representing yourself. 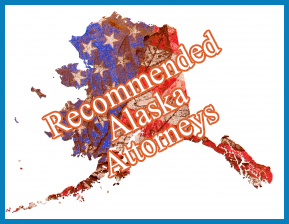 To help you in hiring good Alaska father lawyers, we have listed the following attorneys. For example of how local state laws change, consider this: According to DumbLaws.com, a moose may not be viewed from an airplane, nor pushed out of one. While it is legal to shoot bears, waking a sleeping bear for the purpose of taking a photograph is prohibited. Having a lawyer who knows the law, will aid in determining fact from fiction and more importantly, represent you in a more serious matter, access of your kids. 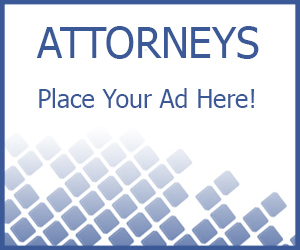 For those seeking or looking for a divorce or custody attorney, please continue to click through the links below (if provided). These are our listed attorneys by cities.